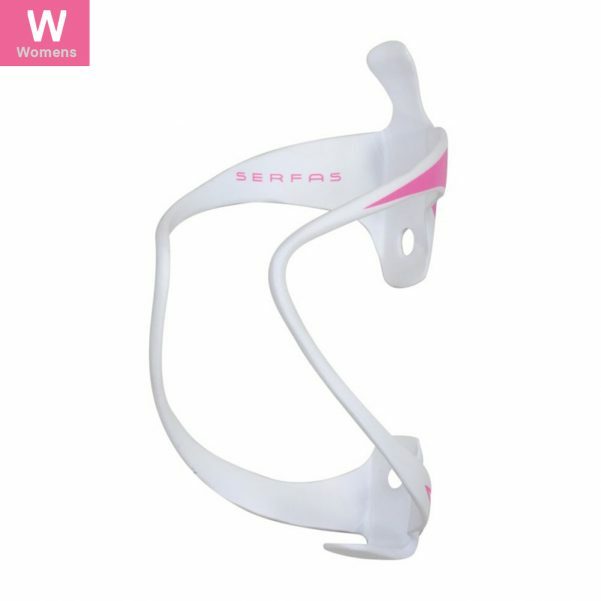 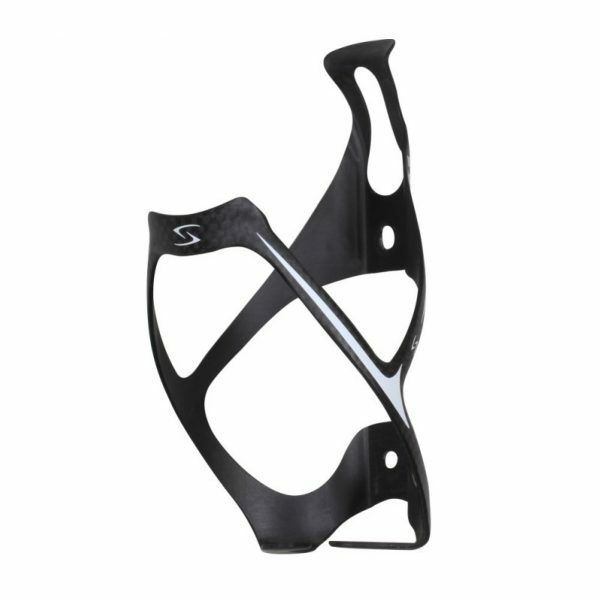 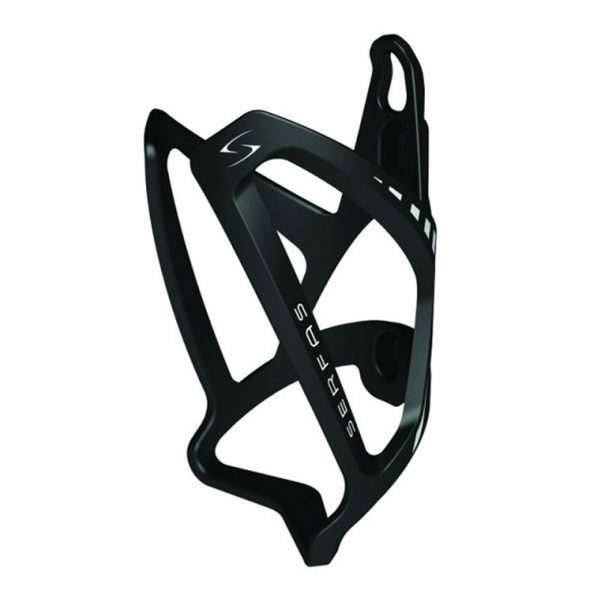 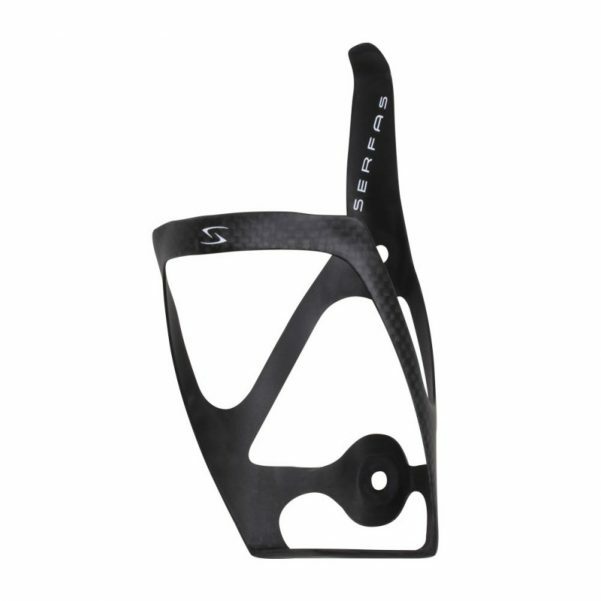 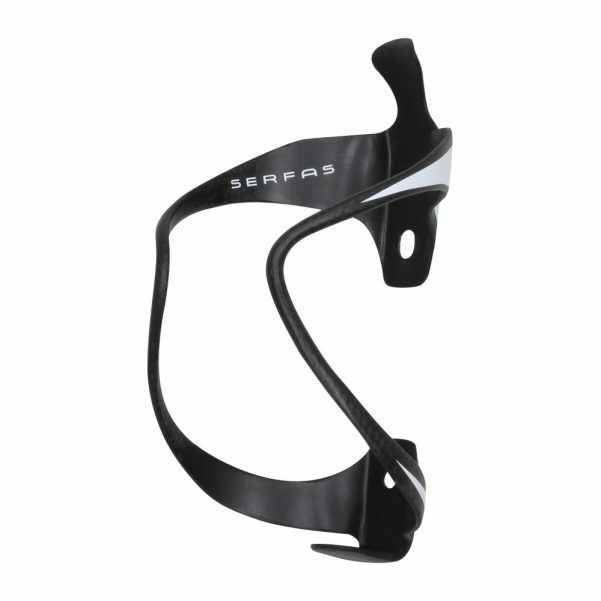 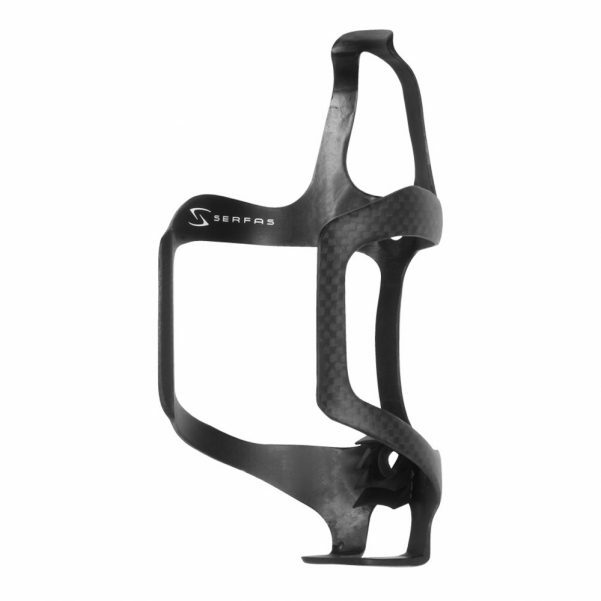 Serfas® bottle cages are designed for performance and function. 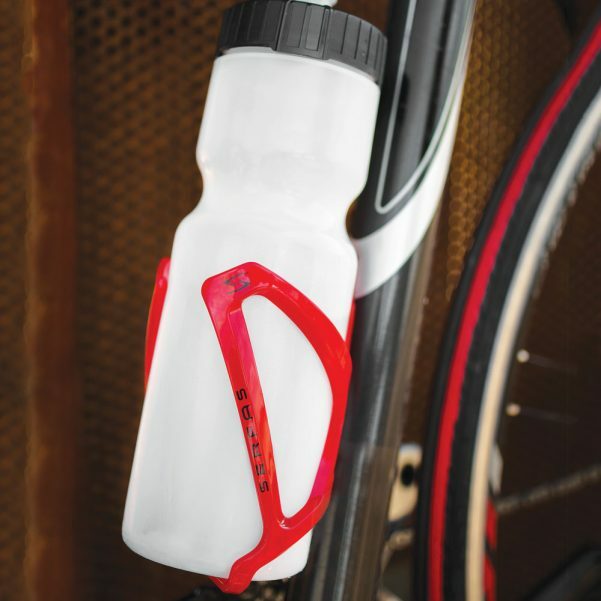 Comprised of strong lightweight materials, Serfas® cages will keep your bottles secure. 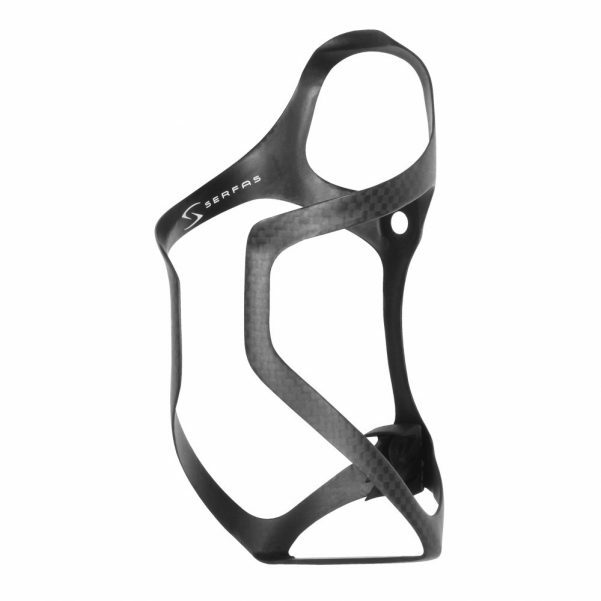 Forget dropped bottles or enduring that annoying rattle, select model Serfas® cages (Hero, Imber, & Onda Carbon Cages) are designed utilizing special rubber grommets to hold tight to virtually all sized cycling bottles. 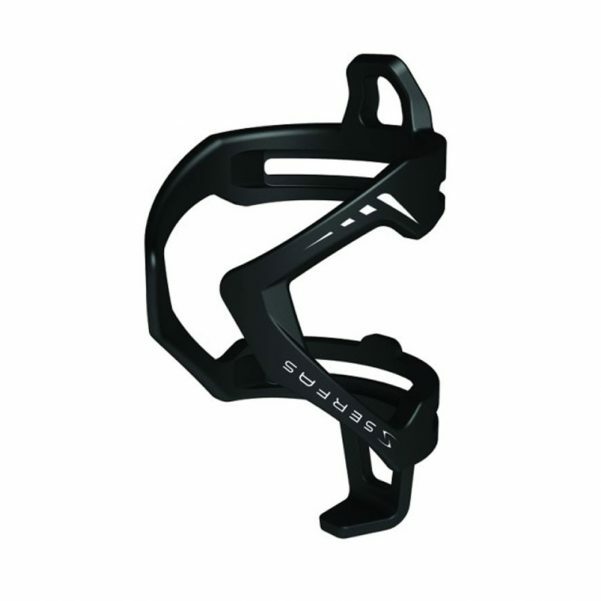 Looking for something super affordable yet super tough? 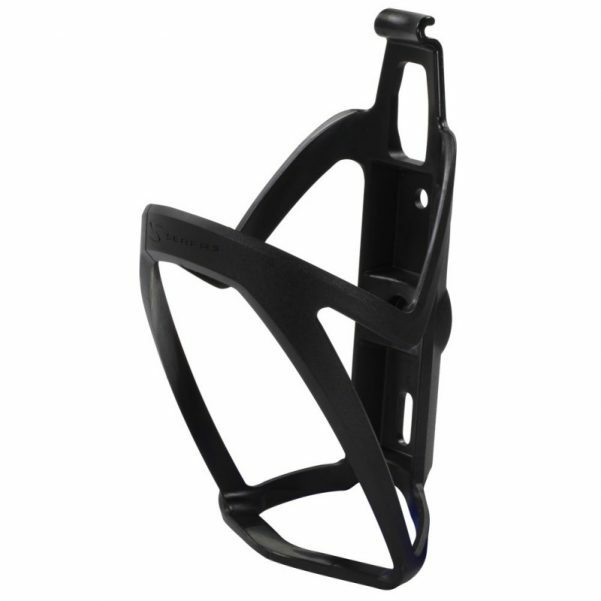 Check out our Nylon constructed cages. 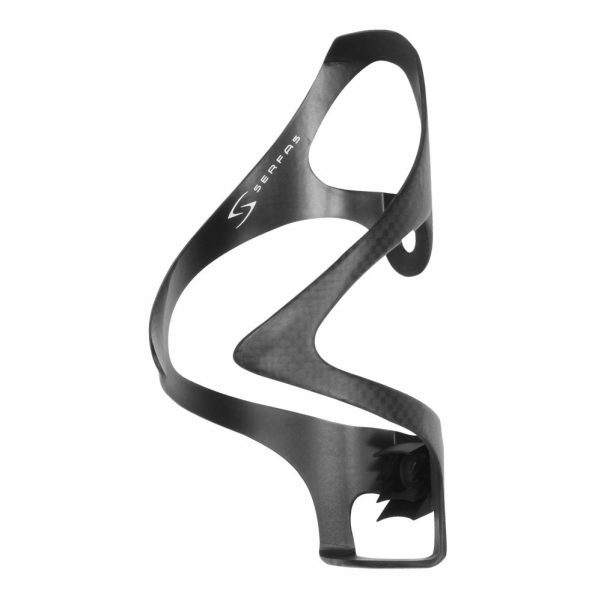 New bottle retention system with a carbon fiber construction.